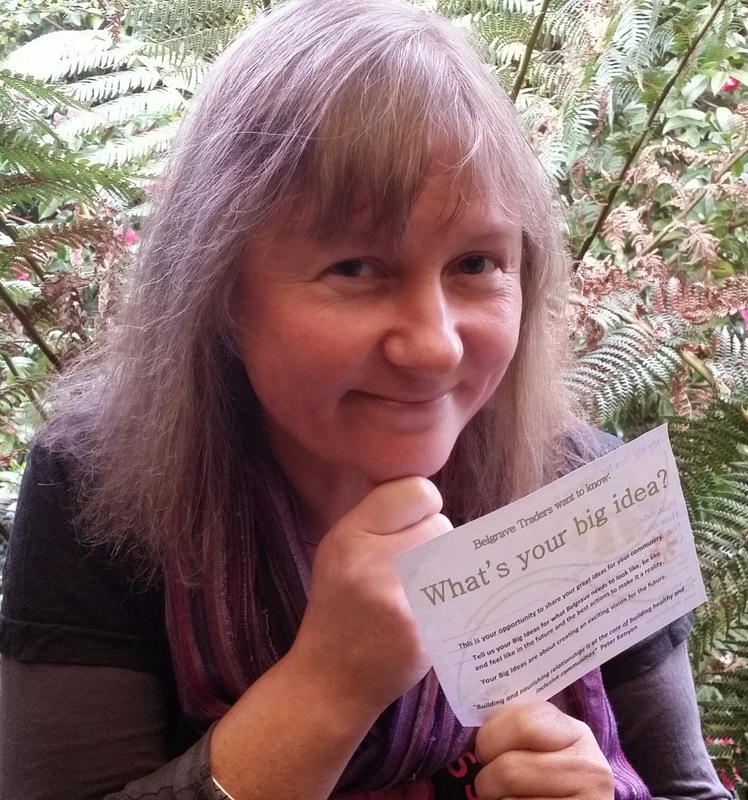 The Belgrave Traders are running a survey called What's your big idea? They are really keen to hear from the community about what you'd like to see for Belgrave no matter how big or how small. This is your opportunity to share your great ideas for your community. Tell the traders your Big Ideas for what Belgrave needs to look like, be like and feel like in the future and the best actions to make it a reality. Your Big Ideas are about creating an exciting vision for the future. You can find What's your big idea? postcards at various venues in Belgrave, alternatively you can fill in this online survey.